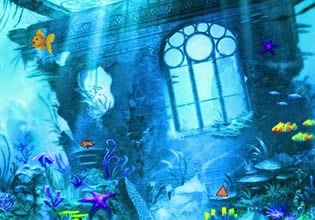 Lost Fish Escape 4 is point'n click underwater escape game from WowEscape. Search for usable items and clues in order to help lost fish to complete this day. Good luck!